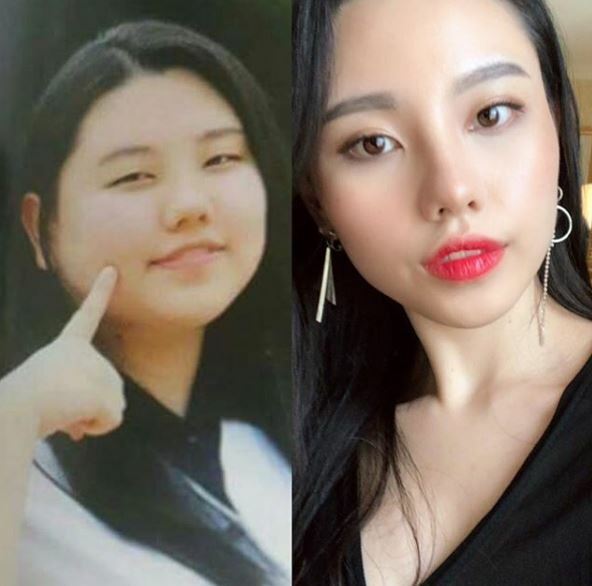 South Korean influencer Jinny ate so many fried chicken and drank so much booze during her university days that her weight shot up to an almost irreversible 100KG but with time and strong determination, she managed to lose a whopping 50kg and became a source of fitness inspiration for more than 100K followers on Instagram today. Read on for her inspiring weight loss journey. 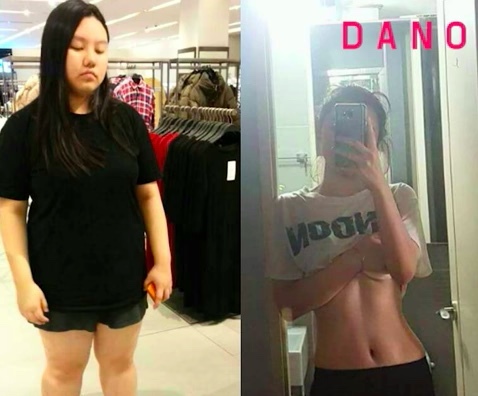 In her weight loss transformation video that went viral on popular fitness channel DanoTV, Jinny revealed the catalyst that prompted her to lose weight: a waist injury. Things were going well for her until one day, when her waist decided that it could not support her weight anymore. It was then when she knew it was time to make a change- for the sake of her health. 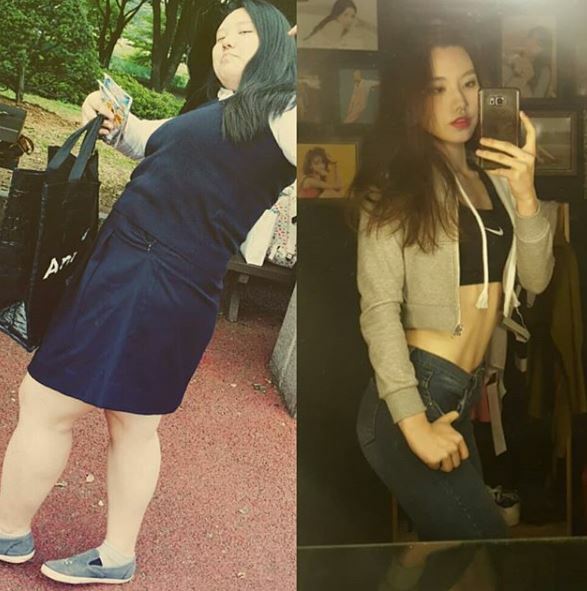 From then on, Jinny changed her diet and started exercising and she never looked back since. If you feel that you've eaten a lot, keep moving. Meanwhile, share this with a friend who needs inspiration to kickstart her fitness journey!